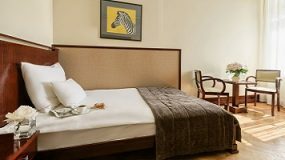 Warsaw is home to some of the best hotels in Poland, here are a few we recommended. 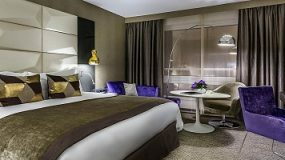 With the Sofitel Victoria in Warsaw you get everything you’d expect from the Sofitel brand. Luxury, style and perfect hospitality. The Rialto Hotel is an awarding winning hotel in the heart of Warsaw. 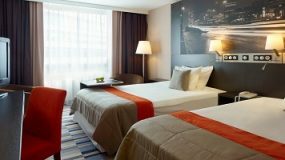 The Mercure Hotel Warsaw in Warsw is a part of a well-known and respected brand. 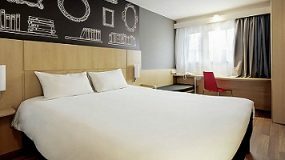 Ibis Hotel Warsaw is centrally and in close proximity to all amenities.